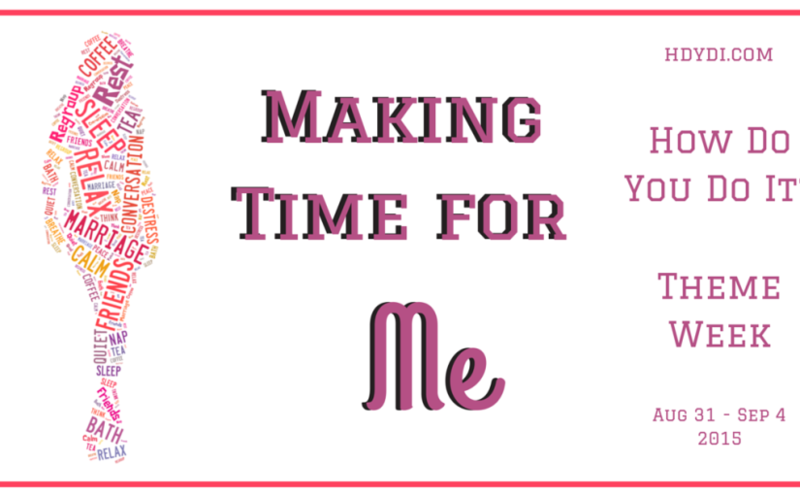 Make Time for Mom: A Theme Week Kickoff | How Do You Do It? 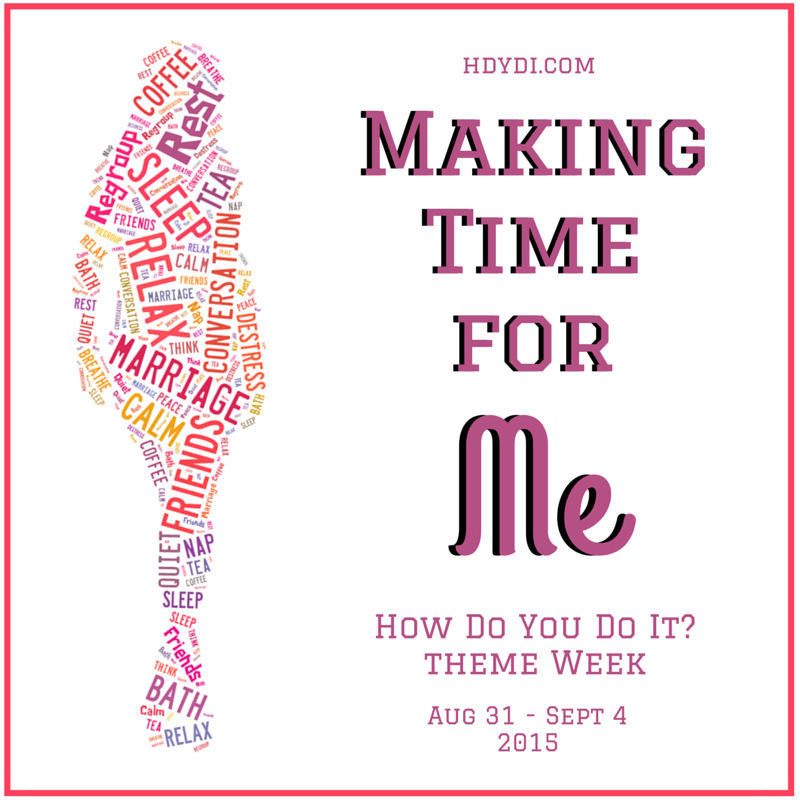 Welcome to Making Time for Me Theme Week 2015! This week of posts has been a long time coming. The HDYDI MoMs have been talking about getting it underway for over a year. Other priorities were more pressing and I couldn’t quite find the time to pull the pieces together. That’s exactly what this week is about. As mothers, everyone and everything else comes first: our children, our spouses, our careers, our communities. Many of us remember to nurture everyone but ourselves. We all know that balance and mental health require us to include ourselves on the list, but it’s easy to let ourselves—our non-mommy selves—fall to the wayside. This week, the exceptional How Do You Do It? writers are going to share our thoughts on the time we devote to being something other than mom. We’re going to talk about what we do during those fleeting moments. We’ll discuss the sacrifices we make to find time for ourselves and the sacrifices we make when don’t. You’re going to read a variety of perspectives because we’re all different and me time means something utterly different to each of us. How Do You Do It? is, above all, a community, and we welcome your voice too. 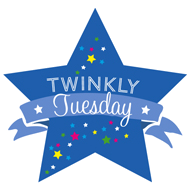 Share your thoughts with us here in the blog comments, or on our social media in response to our posts. 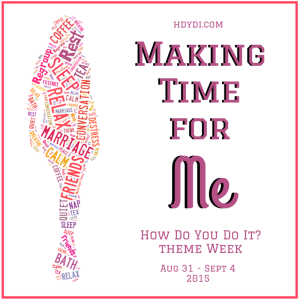 If you’re inspired to write about your own thoughts and experiences making time for yourself, or have an older post that fits the discussion, please link it to our theme week linkup. Tell your friends!